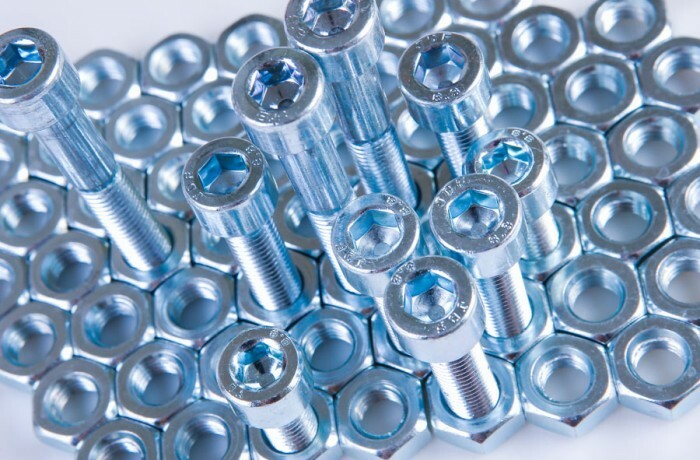 Zinc plating is a tool used in combating corrosion of metals. Essentially, you can think of plating as a double protection system (zinc and chromate) from corrosion for metal parts. There is a wide range of options regarding this protective coating. The zinc corrodes first sacrificing itself for the benefit of the base material. (This is also known as cathodic protection.) A metallurgical bond is formed between the zinc and the substrate forming an iron rich alloy with tenacious bond. This protective layer is commonly known as “white rust”. A zinc plated part can be left unpainted where it will form its own protective oxide layer, treated with a special coating, or painted. 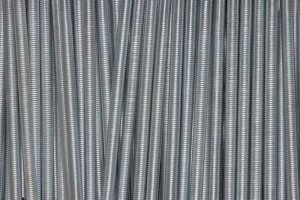 There are many types of zinc plating options available varying in costs and corrosion resistance. The application typically determines which option is selected. 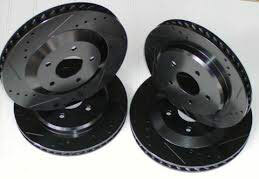 Application factors to consider are the actual zinc coating thickness and chromate in addition to the environmental exposure of the plated parts. 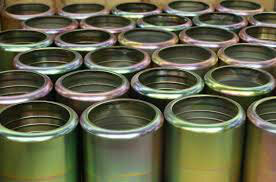 Chromate coatings are chemical conversion coatings and a post-plate treatment commonly used with zinc plating. A coating is added that with the zinc has a profound effect on the corrosion properties, significantly increasing the time to white rust.